Effective immediately, Oil-Dri Premium and Absorbs it from GA and MS plants will be changing from weight to volume packaging. This will result in new part numbers for the affected products. 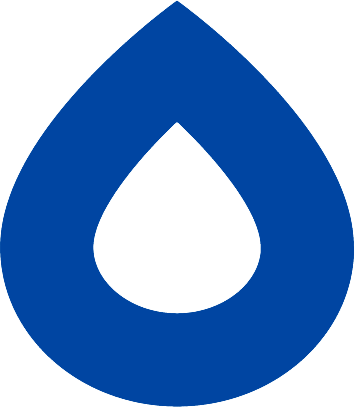 Oil-Dri is committed to making our distributors more competitive in todays market. Our new volume based packaging offers the same amount of product as the competitor’s bag at a LIGHTER WEIGHT. Lighter weight bags allow us to package MORE BAGS per pallet to deliver MORE BAGS per truck and maximize your FREIGHT SAVINGS! Introducing Oil-Dri’s New Volume Based Bags. Clay absorbents have traditionally been packaged by weight, most commonly 40 lb. & 50 lb. bags. Now packaged by volume, Oil-Dri can offer the same sized bag as other clay competitors at a lighter weight. Oil-Dri Premium is now packaged in 32 quart abd 40 quart bags. Absorbs-It is now packaged in 28 quart and 35 quart bags. ﻿Volume packaging allows for accurate market comparisons of like products. Oil-Dri bags are now the same size and contain the same amount of product as our competition. 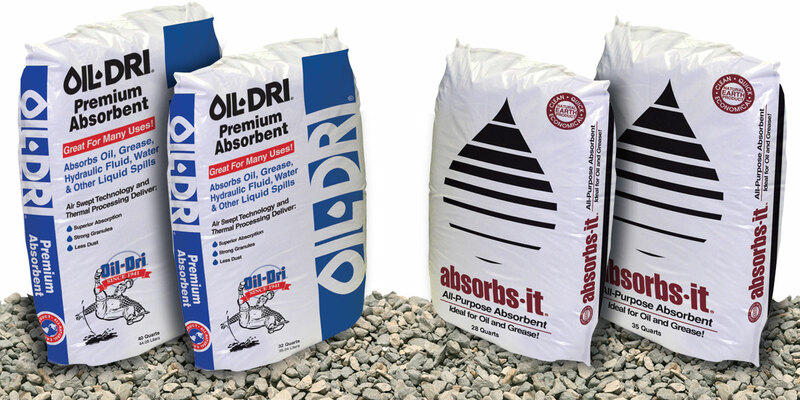 ﻿Even at a reduced weight, Oil-Dri Premium is more absorbent than the leading clay competitor! Type of Minerals: Oil-Dri processes three unique absorbent minerals from multiple locations across the country. These minerals naturally have low bulk density due to high surface area and extensive porosity. Moisture Content: Extreme thermal processing drives 100% moisture from the clay, making it lighter weight with a low bulk density. Porosity: Hundreds of tiny air spaces within each granule carry no weight and allow for fluid retention within the clay.